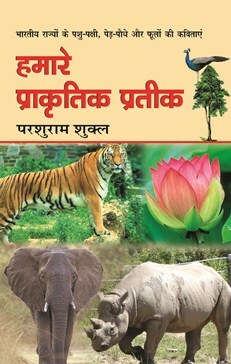 Description: Poems about the Indian states animal and birds. Description: Entertaining and educational kids poetry. 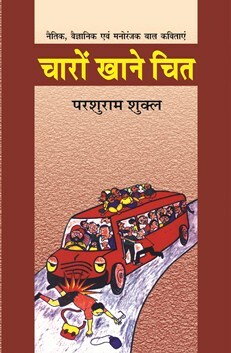 Description: Entertaining, educational and nice kids poetry. 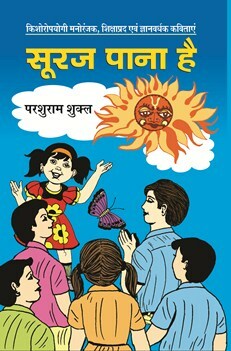 Description: Entertaining and educational kids poems by Dr. Parshuram Shukla. 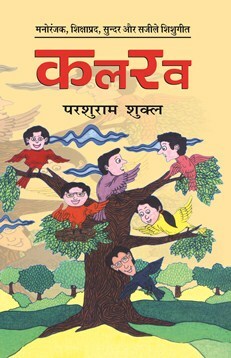 Description: Moral, Scientific and entertaining kids poetry.